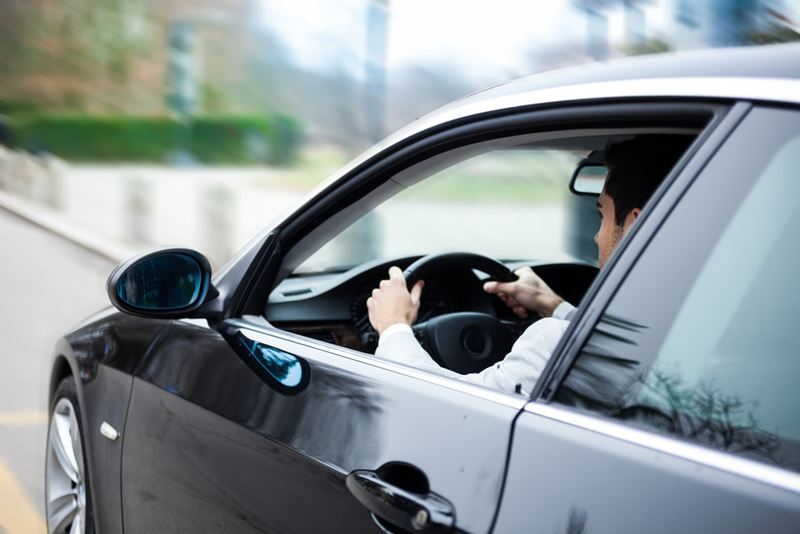 Is your car’s remote malfunctioning all of a sudden? 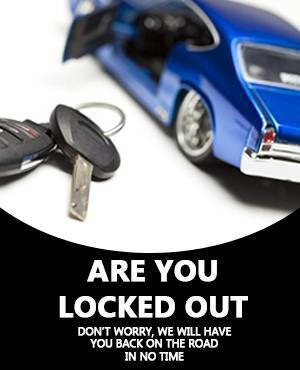 Are you locked out of your car and require help immediately? 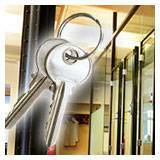 Do you require new transponder keys? 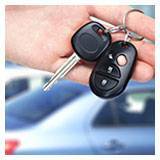 For all your vehicular lock & key problems, you can always find a solution at Meriden Lock And Key. 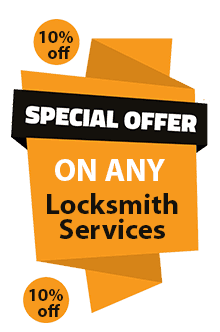 A premier locksmithing agency in Meriden, CT area, we’re considered the go-to locksmith by the community and are trusted by a large number of vehicle owners. 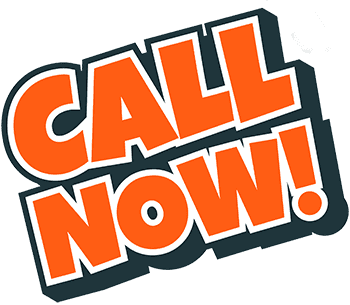 Our resounding success is all down to the quality, reliability, and affordability that we offer – traits that other agencies have tried to emulate, but failed to match up to our standards. 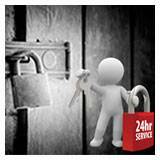 To hire our auto locksmiths , call 203-212-5689!